Olivia Kiernan, author of twisty thriller The Killer in Me tells us about the books that make her hair stand on end. Olivia Kiernan has been described as ‘the heir to Tana French’s throne’ by the Irish Times and her latest book, The Killer in Me (out on 4 April) is a darkly twisted thriller, the second in the Dublin-set DCS Frankie Sheehan series which started with the utterly chilling Too Close to Breathe. Here, author Olivia Kiernan tells us about the other dark thrillers that make her hair stand on end. 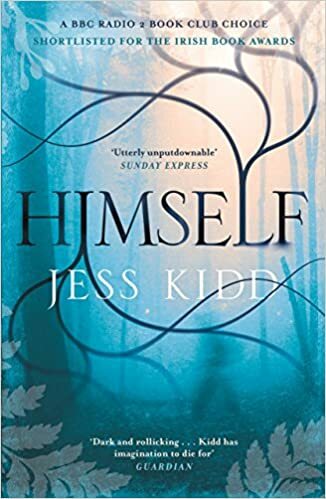 Set in a fictional Irish village on the West coast of Ireland, Kidd spins a dark tale of dark secrets where a young man, Mahony, sets out to unearth the truth about this mother’s disappearance 26 years ago. A hugely satisfying read. 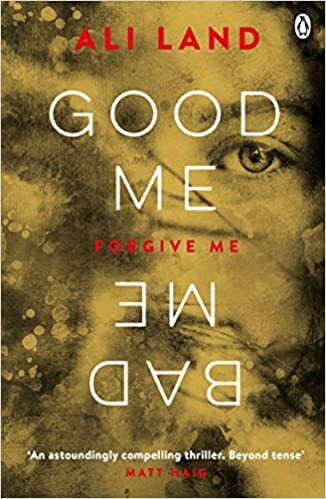 Dark and compelling, Good Me, Bad Me is the unsettling story of Milly, a teenage girl whose mother is a serial killer. We meet Milly just as her mother is arrested for a series of horrific murders. Milly, now living with a foster family, is attempting to adjust to a normal life. But soon tensions rise in her new home and with her mother’s trial looming we begin to ask how much is Milly like her mother? How much is good? How much is bad? Turtle Alveston is one of those rare literary creations: a character you will not forget. 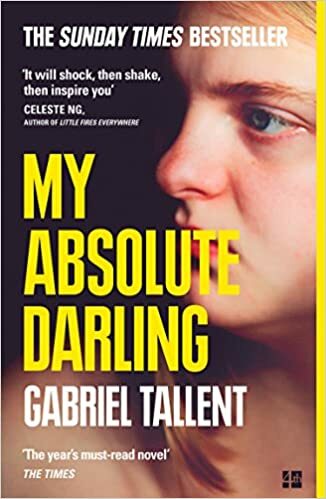 This novel explores themes of love, pain, abuse and survival and follows the disturbing relationship between a young girl and her abusive and controlling father. 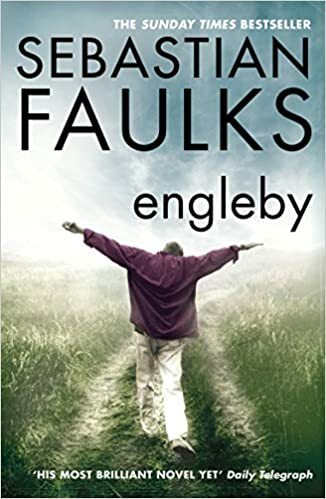 A twisted story told from the point of view of Mike Engelby, a student at an ‘ancient university’ whose obsession with fellow student, Jennifer Arkland takes a sinister turn when she disappears halfway through her final year. 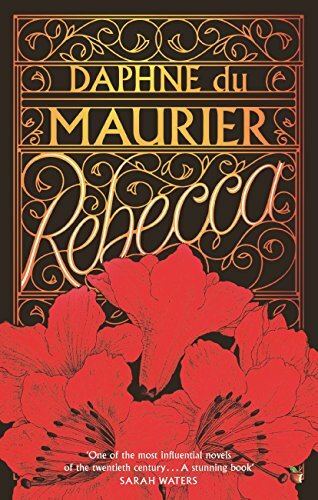 Told from the point of view of a young woman who after marrying a widower moves into his stately home, Manderly and finds herself battling against the memory of his deceased wife. Highly recommended if you want to read a book that does suspense like no other.